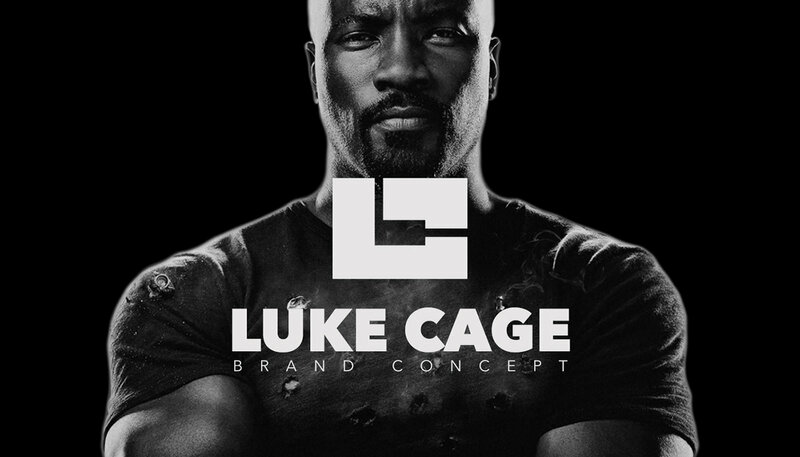 Created during the height of the Blaxploitation genre, Luke Cage is an ex-convict imprisoned for a crime he did not commit, who gains the powers of superhuman strength and unbreakable skin after being subjected voluntarily to an experimental procedure. 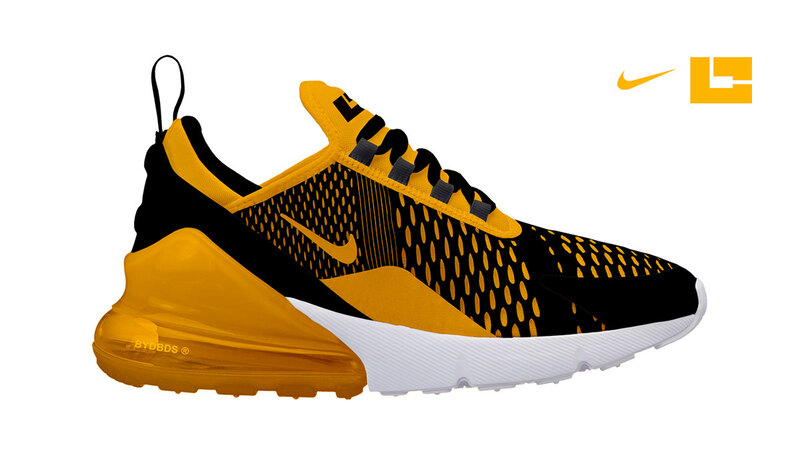 * The openings on the inside relate to escaping the prison. 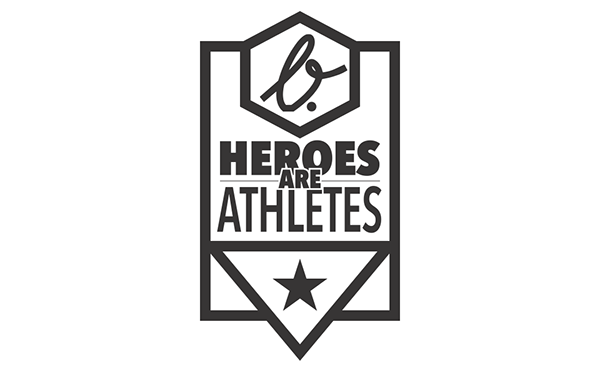 Part of the #HeroesAreAthletes branding project. 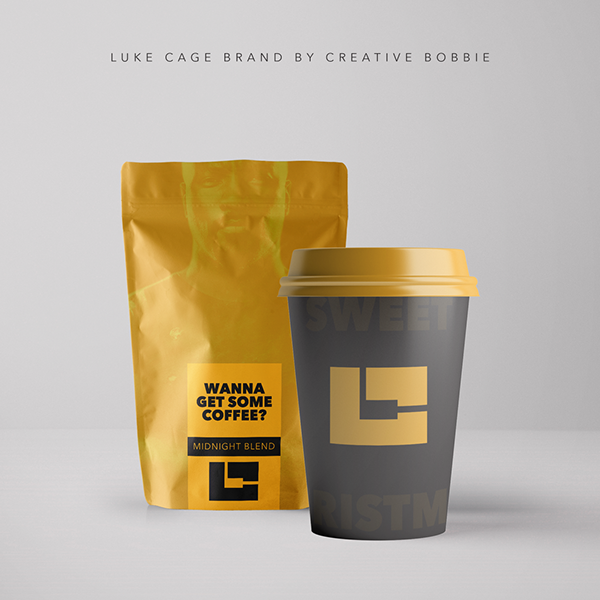 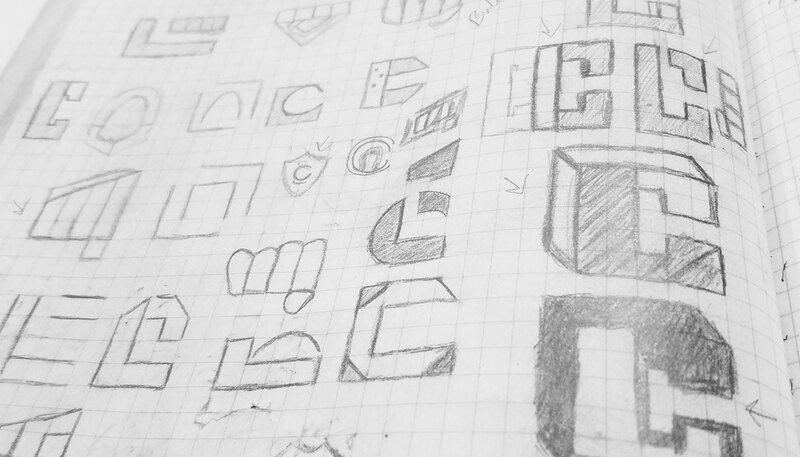 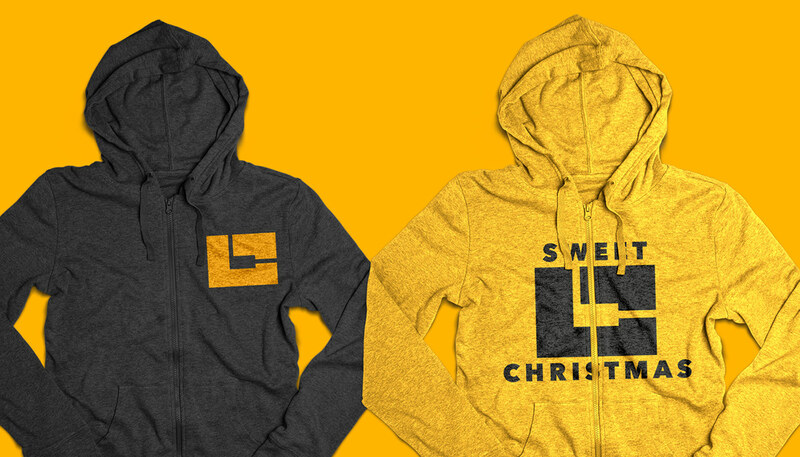 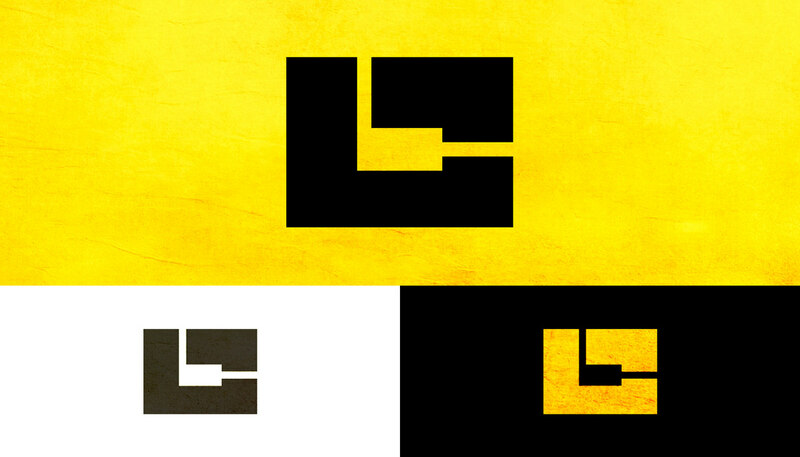 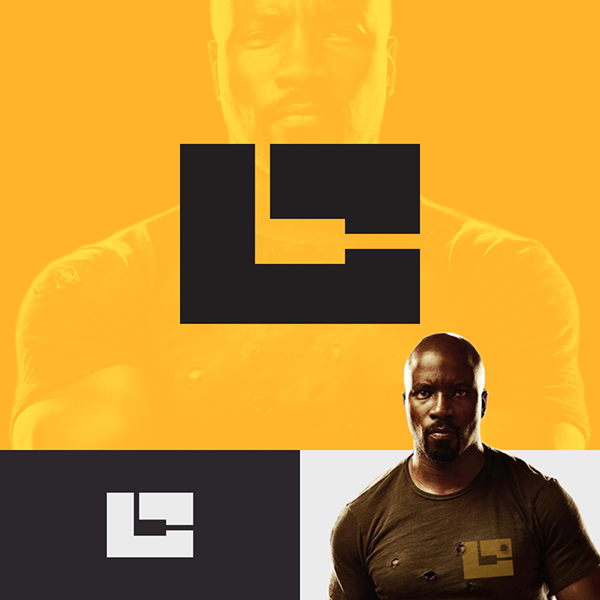 Brand Identity Project for the superhero Luke Cage.